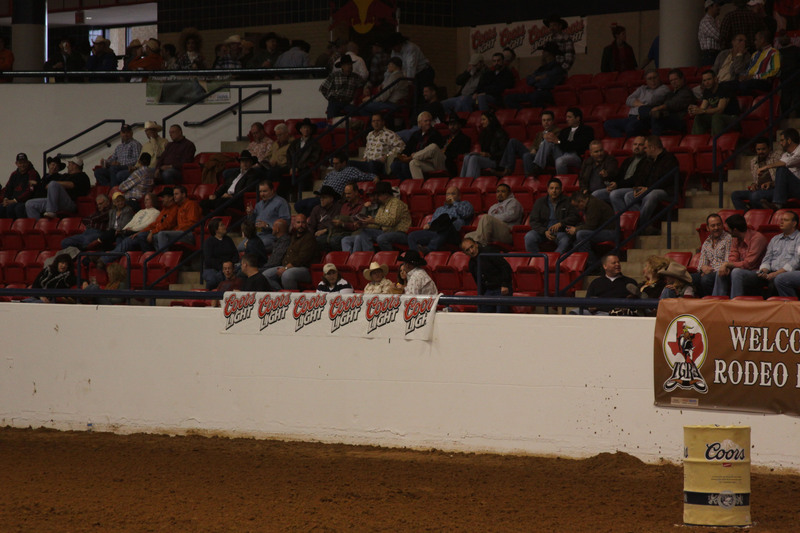 Dallas TGRA, 36M. 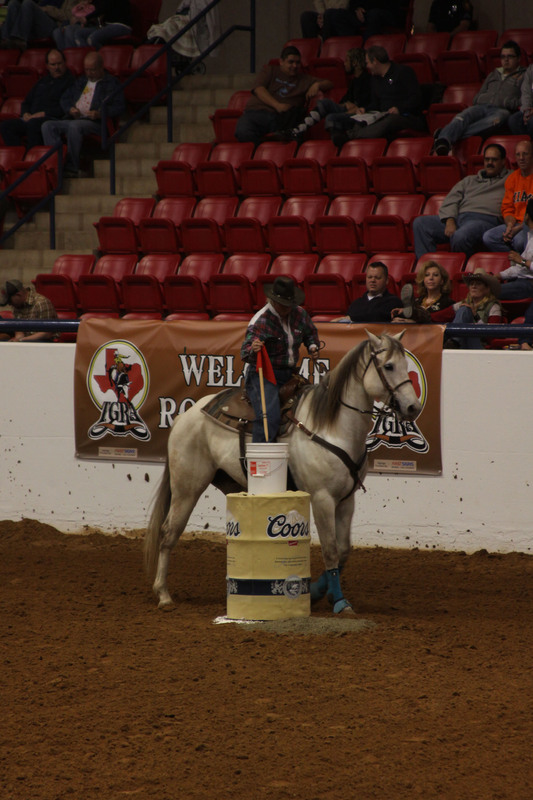 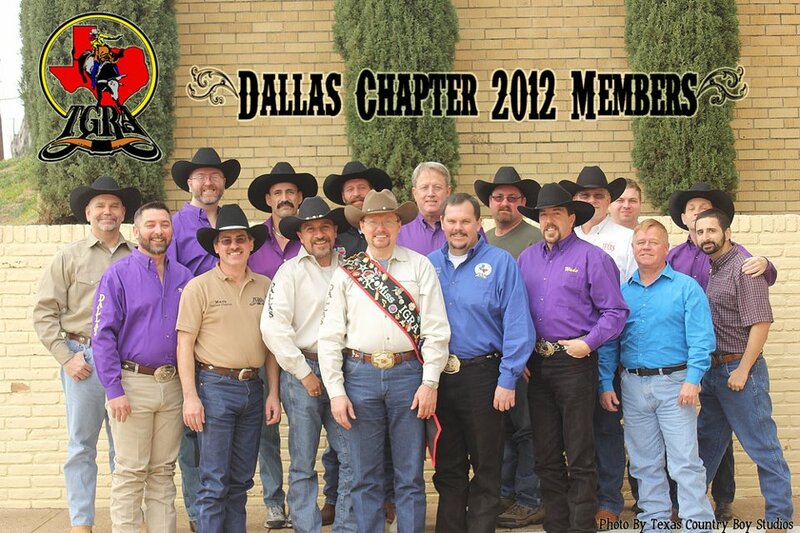 The Dallas chapter is one chapter of 5 in the Texas Gay Rodeo Association. 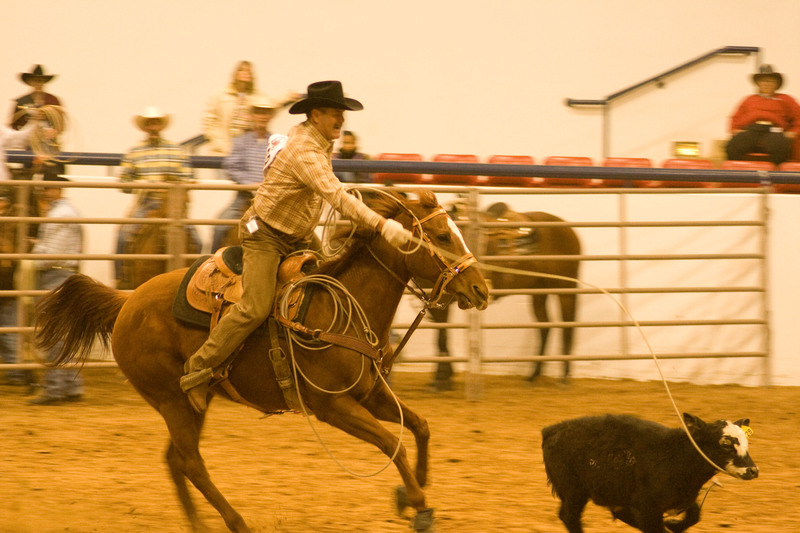 We are a 501 c 3 organization dedicated to rodeo, promoting the western lifestyle and raising money for charity organizations. 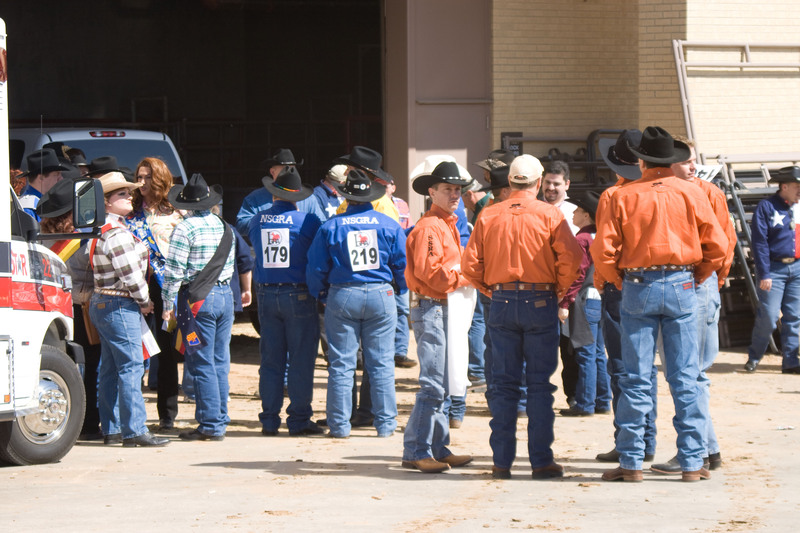 Founded in 1983, we have raised over 2.5 million dollars for 501 c 3 charities.